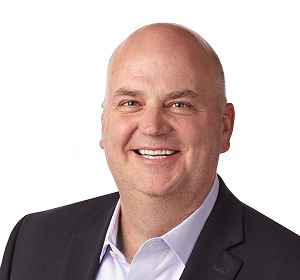 Scott Stubbs is the CFO and executive vice president of Extra Space Storage since 2011, as well as senior vice president of finance and accounting since the company's inception. Prior to Extra Space Storage, Mr. Stubbs served as chief financial officer of the Lyon Company from June 2000 through December 2000. From 1995 through 2000, he served as the U.S. controller of Critchley Inc. and from November 1992 through June 1995, he worked at Neilson, Ellgren, Durkin & Co. as a consultant. Mr. Stubbs is a licensed CPA and holds a bachelor’s and a master’s in accountancy from Brigham Young University.